LED IMA -SEL DL 700mA 300 3 20 1000 89601366 300 mm Daylight white 6,500 K 100 pc(s). 200 pc(s). LED IMA -SEL DL 700mA 500 5 20 1000 89601409 500 mm Daylight white 6,500 K 48 pc(s). 192 pc(s). LED IMA -SEL DL 700mA 600 6 20 1000 89601367 600 mm Daylight white 6,500 K 48 pc(s). 192 pc(s). LED IMA -SEL DL 700mA 900 9 20 1000 89601368 900 mm Daylight white 6,500 K 15 pc(s). 240 pc(s). 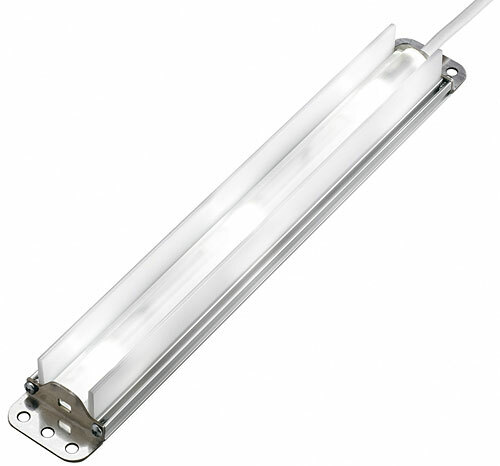 LED IMA -SEL DL 700mA 1200 12 20 1000 89601369 1,200 mm Daylight white 6,500 K 15 pc(s). 240 pc(s). 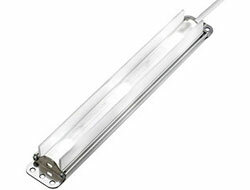 LED IMA -SEL DL 700mA 1500 12 20 1000 89601370 1,500 mm Daylight white 6,500 K 15 pc(s). 240 pc(s). (1) Value refers to LED (central measurement). (1) Tolerance range for optical data: +0 % / -30 %. (2) At tc = 45 °C. (3) Tolerance range for electrical data: ±15 %.